4-H is all about learning by doing, and our club is proud to be a good example of that slogan. 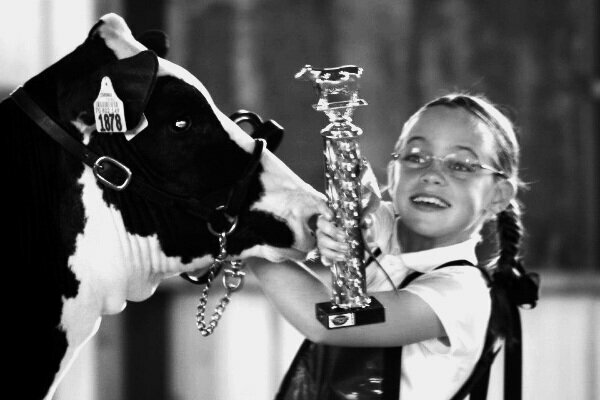 The Udderly Crazy 4-H Club participates in various regional events, including quizbowl, judging and fitting and showmanship. Club members learn how to care for their animals through a hands-on learning approach. 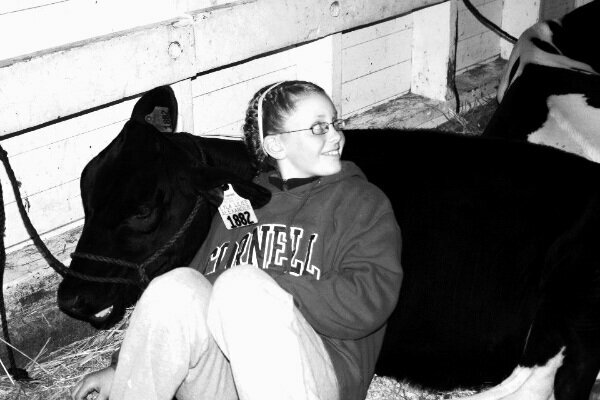 Through their "4-H Project" book, they learn organization, documentation and budgeting of all of their animals costs.